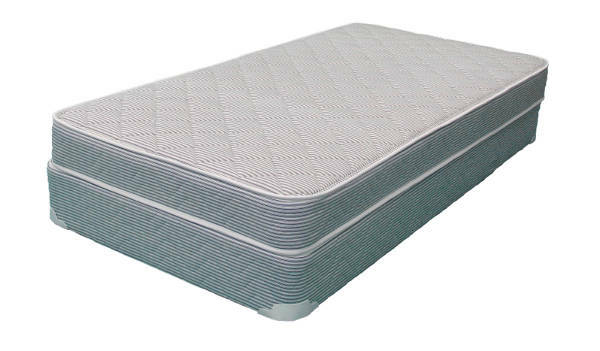 The Refresher is an economical way to get a mattress that provides good support. It is designed primarily for a child’s first mattress. It is our entry level of bedding. The mattress is constructed to be a one-sided no flip. This model is only available in Twin and Full size.